Drugs in Sport is the most comprehensive and accurate text on the emotive, complex and critical subject of doping and illegal performance enhancement in sport. Thoroughly updated in light of the latest World Anti-Doping Code and taking into account the latest regulations, methods and landmark cases, this seventh edition explores the science behind drug-use in sport, as well as its ethical, social, political and administrative context. 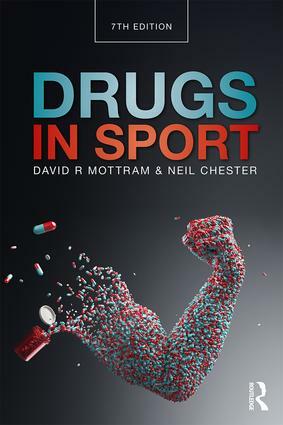 Accessibly written, and supported throughout with illustrative case studies and data, Drugs in Sport provides a crucial and objective resource for students and researchers, athletes, sports scientists, coaches and athlete-support staff, journalists, sports administrators and policymakers, alike.